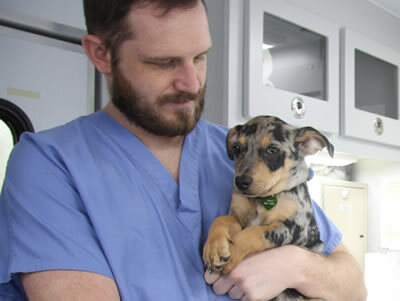 The MU College of Veterinary Medicine recognizes the financial commitment of attending vet school and how financial decisions can influence your future. MU is an exceptional value and it’s understandable that financing your DVM education can be daunting. The Financial Aid Office offers support in the area of student finances including financial aid, financial literacy as well as individual financial counseling. It is important for students to review their finances and consider the resources available to pay for their DVM degree. Mizzou vet students finance their education through savings, scholarships, and student loans. Financial aid resources are allocated on the basis of academic merit and financial need.